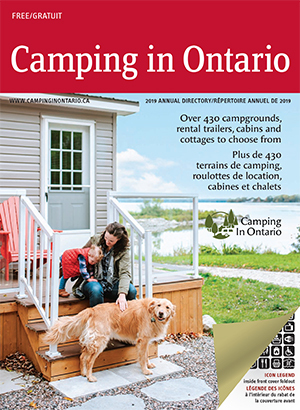 RV and Outdoor ShowsTo promote the Ontario private campground industry, Camping In Ontario participates in a minimum of 12 RV and outdoor shows every year. Below is the confirmed list of upcoming shows. Brochure Distribution is only available to member campgrounds. If you would like us to distribute your brochures at any of the shows, please see the brochure distribution form below.